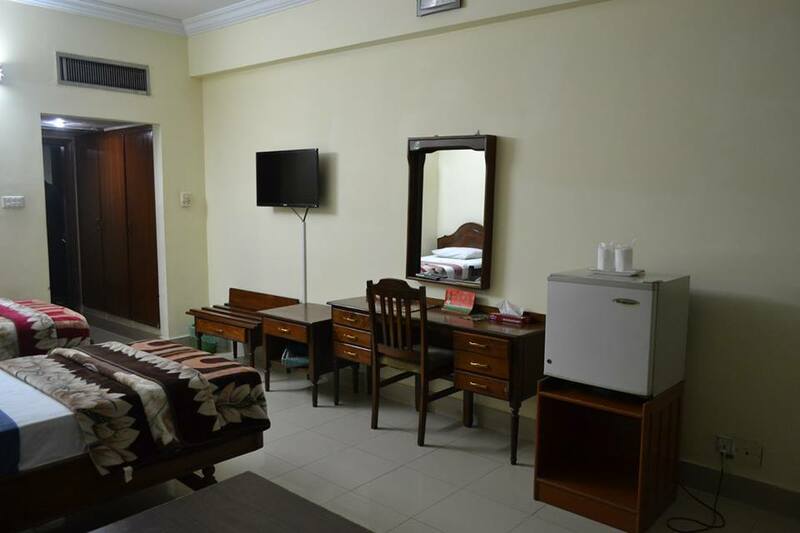 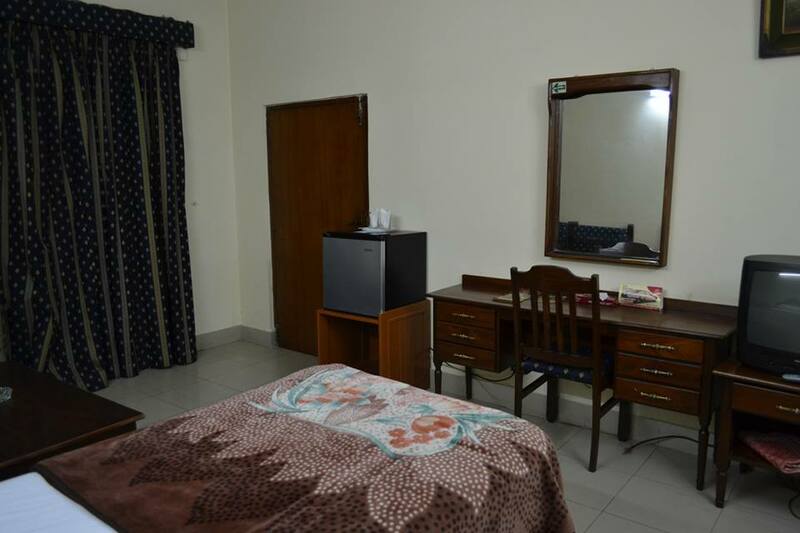 Book Hotel Akbar International Rawalpindi on cheap rates | iMusafir.pk. 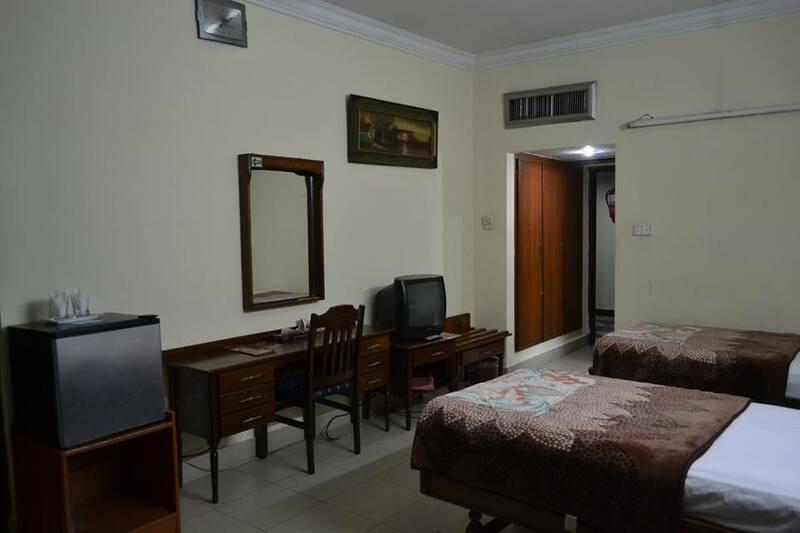 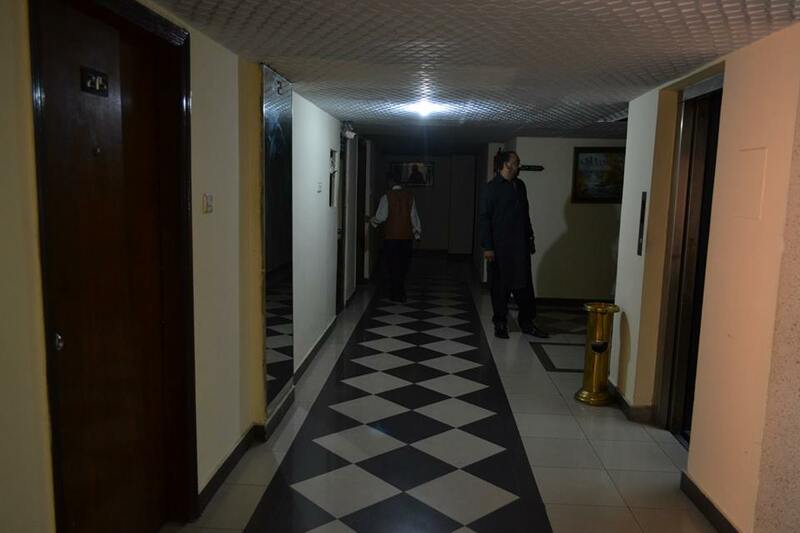 Hotel Akbar International Rawalpindi, Liaquat Road,Rawalpindi,Pakistan, Rawalpindi, Punjab Pakistan-46000. 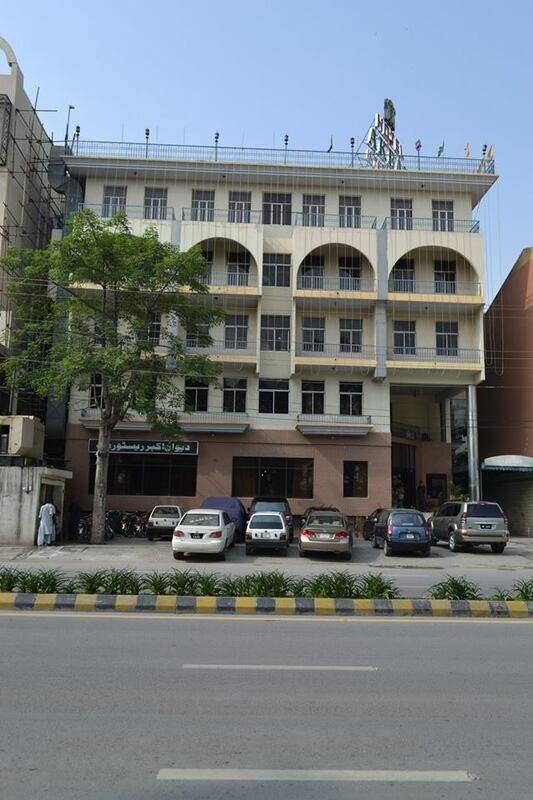 Akbar International Hotel is situated at Liaqat Road Rawalpindi. 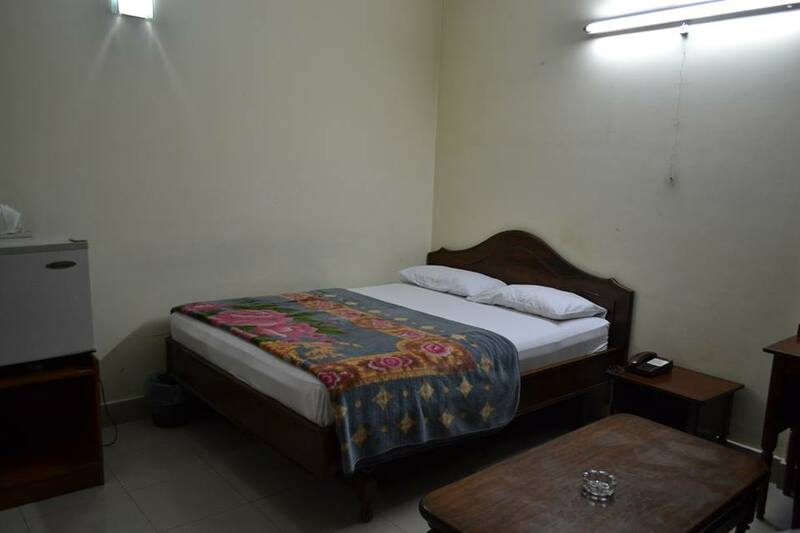 On walking distance from Raja Bazar, Liaqat Bagh and Committee Chowk and on 5 mins drive from Saddar. 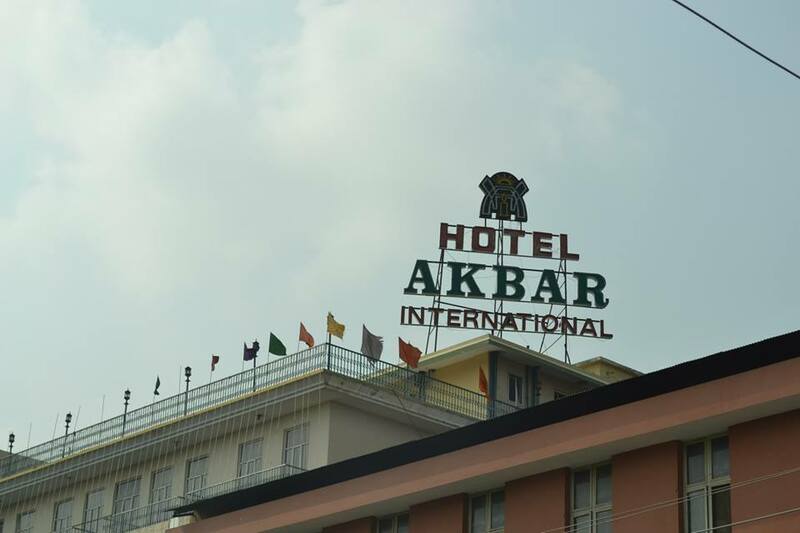 Among the well known, and eminence hotels of the city, the Akbar International Hotel has its own distinct presence since 1992. 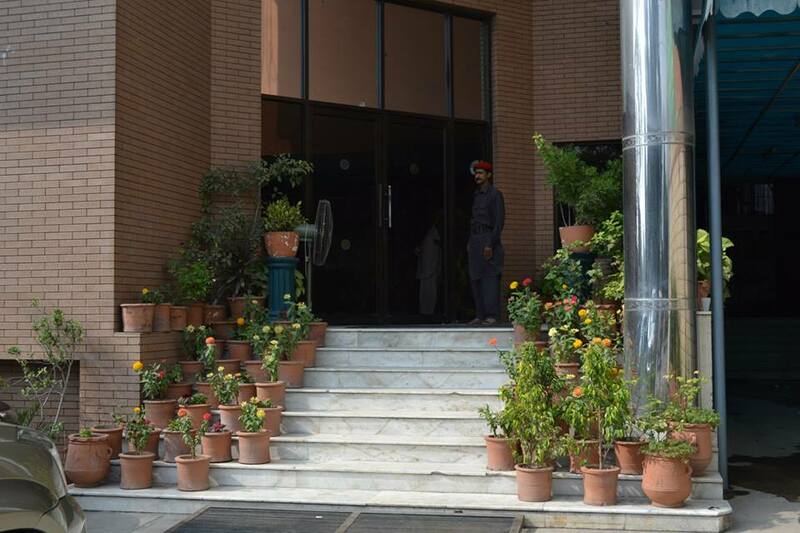 Since that time, now the second generation of the Akbar family has been running the place with all elegance and marvels. 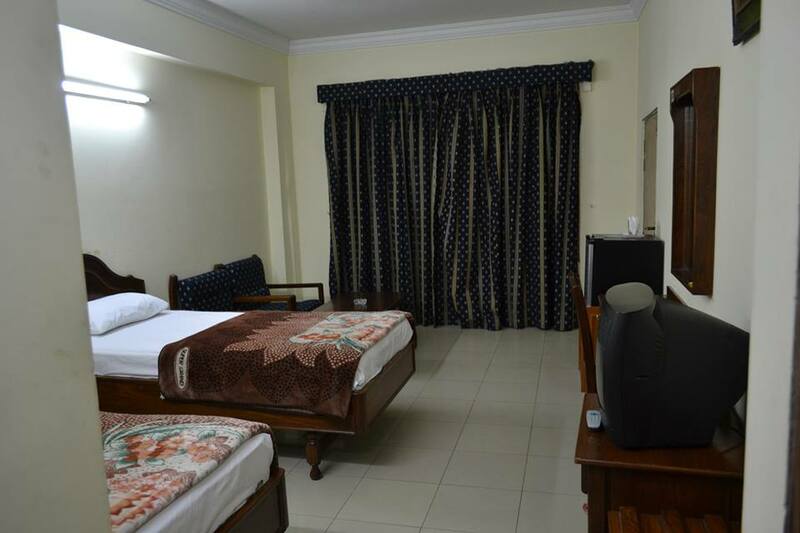 Providing all the luxuries of any perfect hotel, the hotel has been awarded 3-stars due to its prime service. 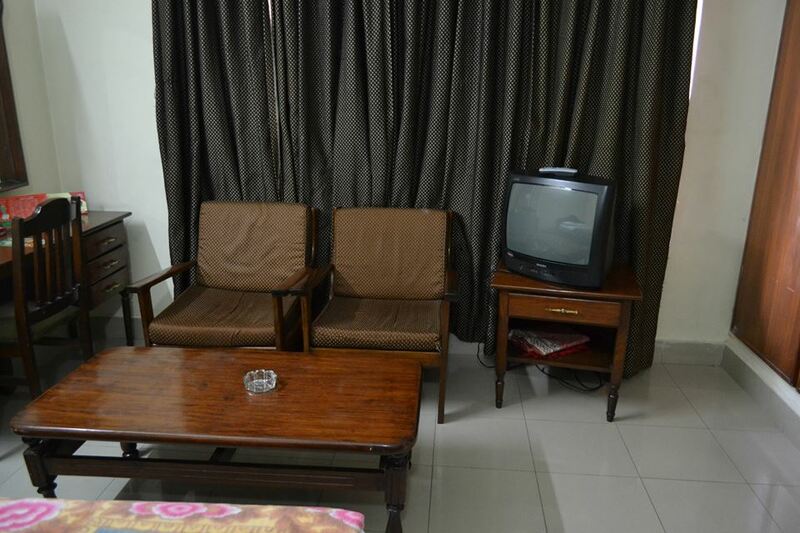 Akbar International Hotel is located at Liaquat Bagh, Rawalpindi. 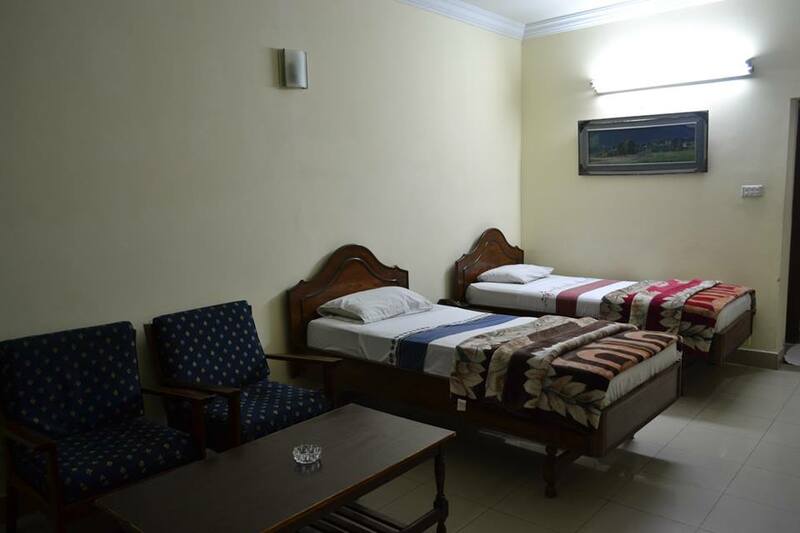 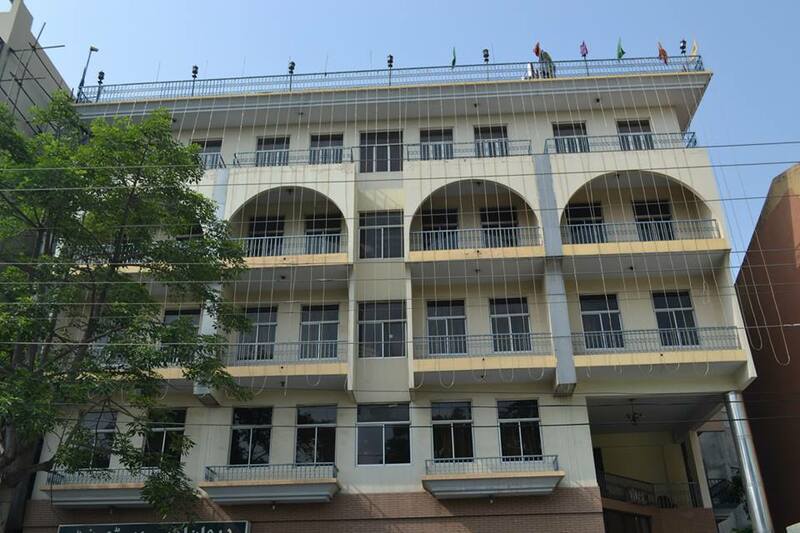 Since 92, Akbar International Hotel has made it the priority to provide the pleasant environment to the visitors. 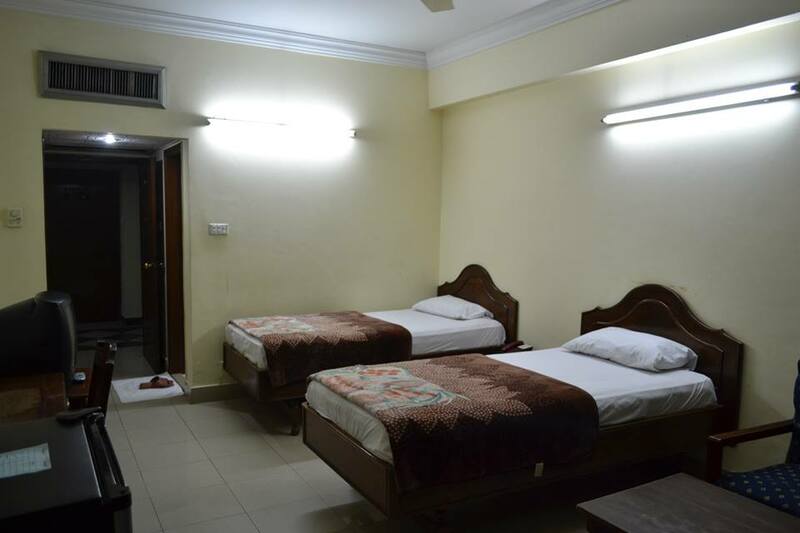 That is why the rate of visitors here, is comparatively high from the other hotels around. 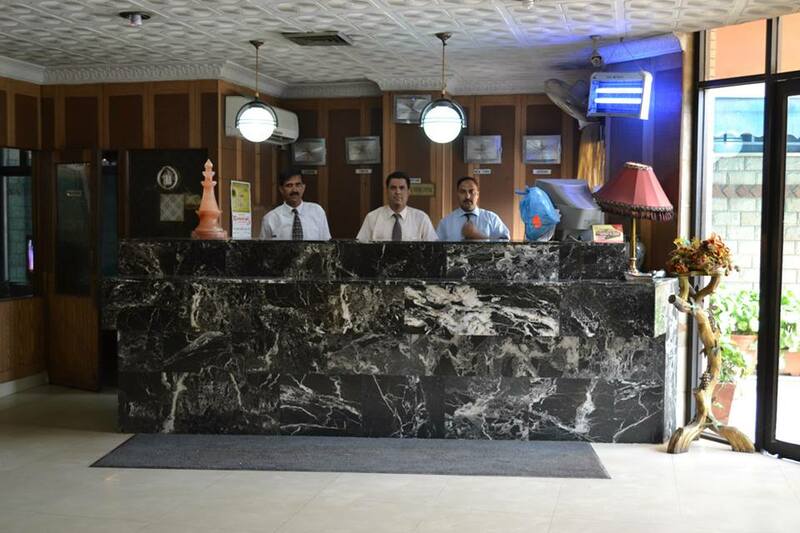 We facilitate our customers with timely, friendly and prompt service to facilitate them in every possible way. 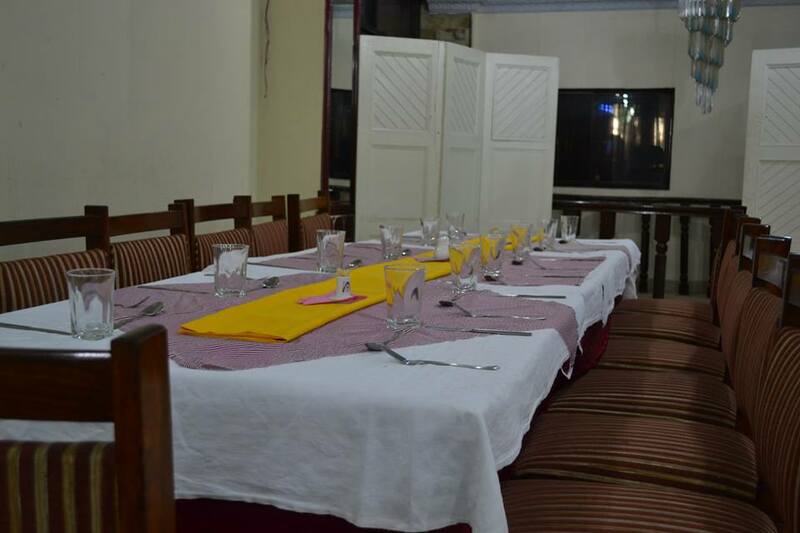 Our another specialty is that we offer all the local and continental cuisines, delectable! 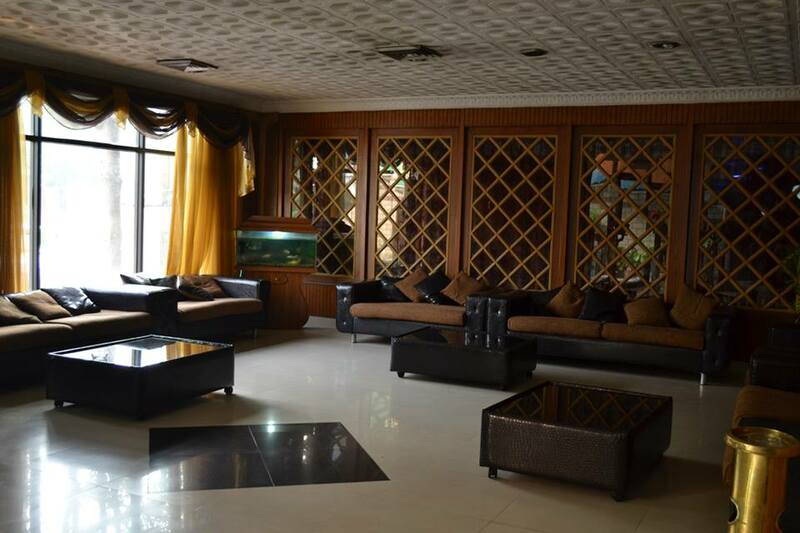 The high class trained professional chefs has always been the identity of the Hotel. 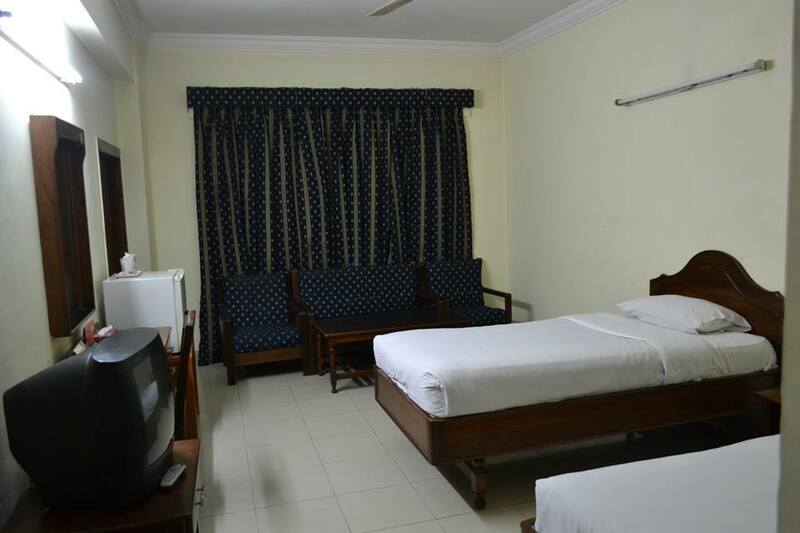 The comfortably done rooms make customers feel like home. 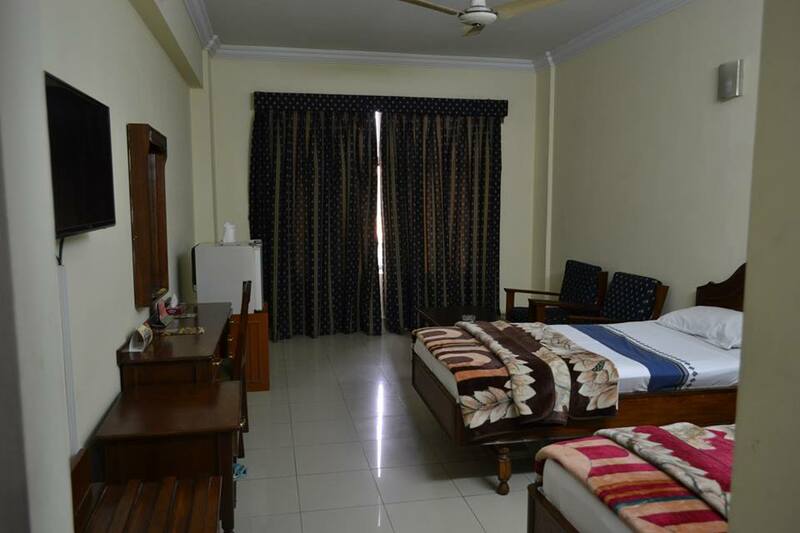 We think all about the comfort of the families, and of the individuals, who are visiting or staying with us. 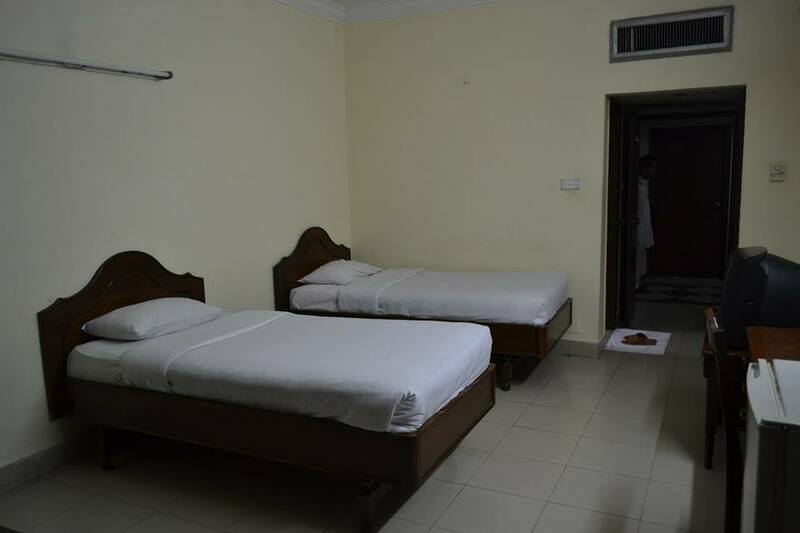 Visit the Akbar International Hotel and experience the exemplary hospitality!